Mint Condition Fitness is the leading personal training studio for successful men and women to become the best versions of themselves, utilizing our 4-Step Rejuvenation Process. You want to fully experience life and all that it has to offer, but it seems like the one area you cannot get a handle on is your health. You have weight to lose, aches and pains that won’t go away, and are worried about where your health will be in 10 years if you don’t take action now. You know you are capable of doing what it takes to be fit, but what used to work just doesn’t seem to cut it anymore. The truth is, it’s not your fault if you have tried and failed to get in good shape. Most fitness programs are designed for injury-proof 20 year olds who get results just by looking at a salad. What you need is a better way, which is why our team has created the 4-Step Rejuvenation Process that provides a proven path to reaching your fitness goals. 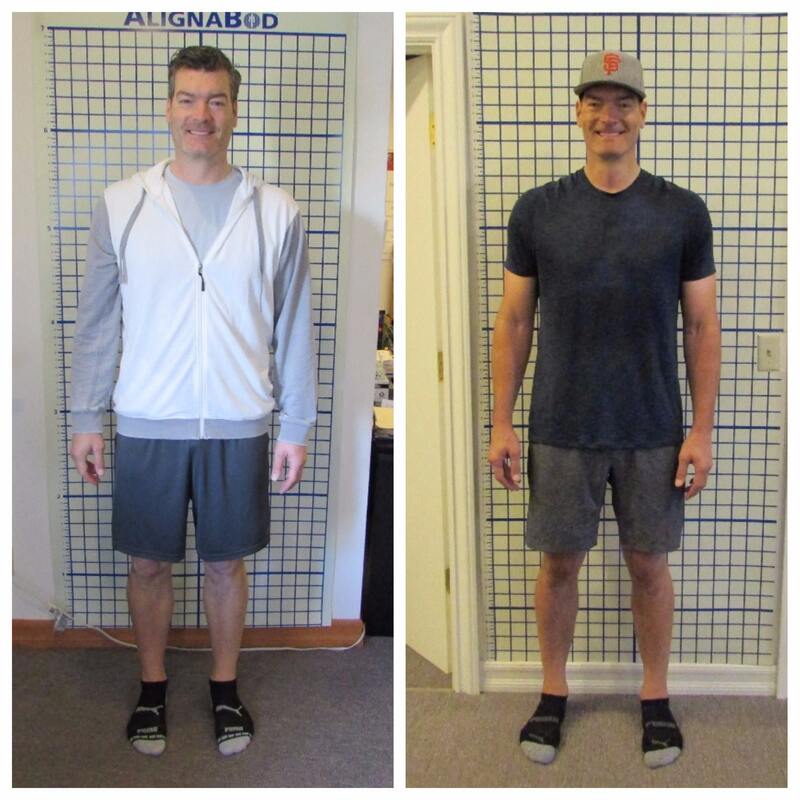 If you are sick of the start/stop cycle and are ready to commit to yourself, your health, and to becoming the best version of YOU, click the button below and see for yourself why we are the #1 rated personal training studio in Los Gatos on Google, Yelp, and Nextdoor! 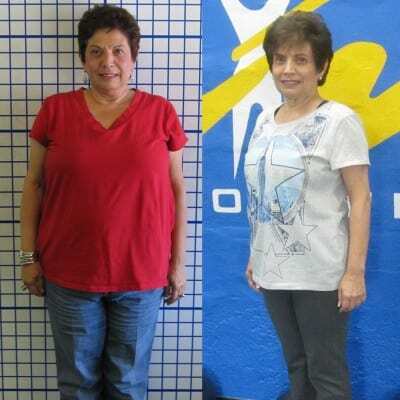 What you need is a lifestyle change...but wow, that is HARD! This is where we come in. Our team is here to guide you through the challenge of becoming the person you want to be. Say goodbye to the unkept and overcrowded gym. We are a private training studio that is meticulous (OCD?) about keeping our place clean, organized, and focused on you as an individual. Welcome home! 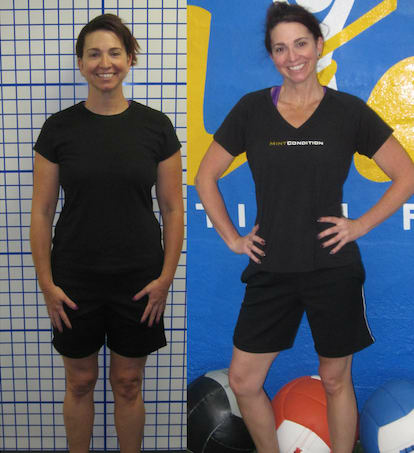 Get the accountability and expert guidance you need with our 1-on-1 personal training setting. Great if you are restarting your exercise routine, have nagging aches and pains, or would like to workout in a private training setting. The semi-private training sessions at Mint Condition Fitness combine the personalization of private coaching with the fun and camaraderie of group training. We will assess where you are now using our 21-Point Fitness Evaluation, helping us to know what we need to focus on to get you the results you want. We will take everything we have learned about you, your goals, your plan, and your current level of fitness and design a customized fitness program for you to follow.